Nhan Viet ICS JSC offers a wide range of temperature in Viet Nam market. 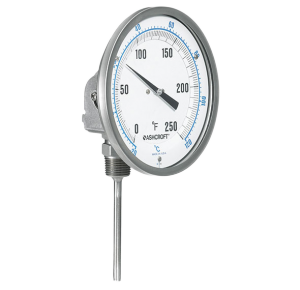 Bimetallic thermometer provides high quality and performance. 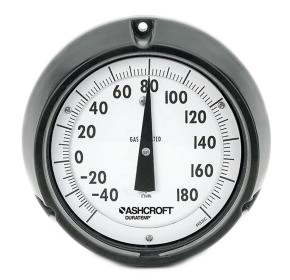 Thermometer is a remote mounted instrument providing performance while being highly resistant to shock and vibration. RTD provides a reliable means for monitoring and controlling temperature. 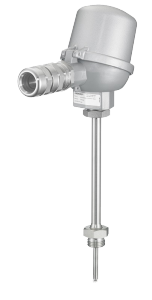 Thermocouple provides a reliable means for monitoring and controlling temperature.